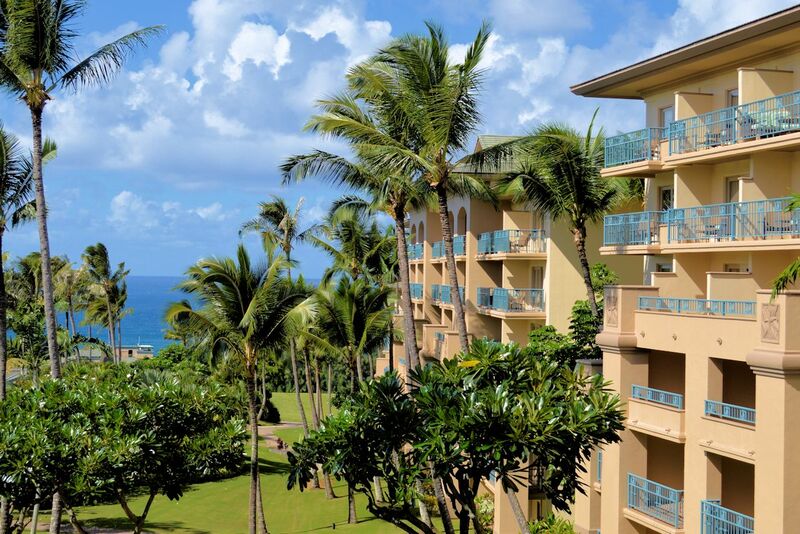 The Residences comprise a dedicated wing of the hotel, enjoying the world-class service and lavish amenities of this stunning Hawaiian beachside retreat. Residence Owners enjoy priority access and privileges to many of the remarkable amenities of the hotel and the Kapalua Resort, a 23,000-acre natural preserve and family resort; including the community’s two championship golf courses, two luxury spas, 80 miles of trails, six secluded beaches, mountain-side zip lines, and a wide variety of signature restaurants and retail. These one- and two- bedroom, whole ownership residences include kitchens, spacious living areas and lanais. Each is fully furnished and distinctively appointed, from fine linens to custom artwork. 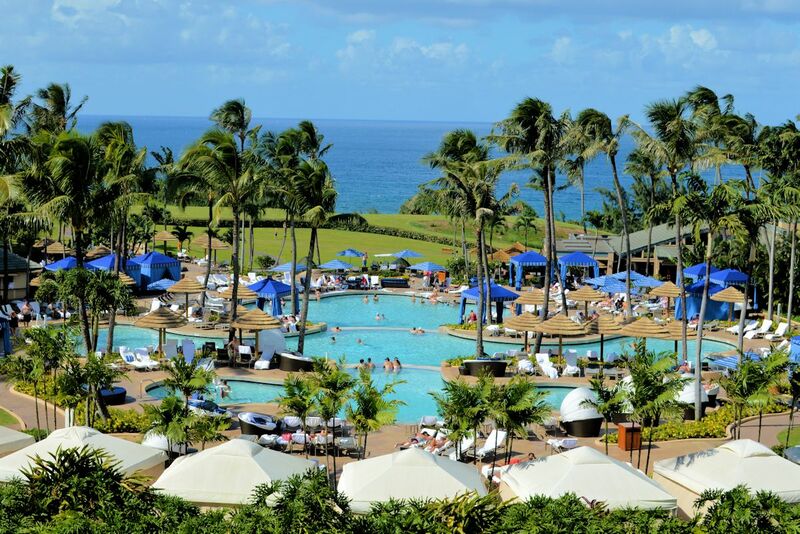 A dedicated Owners’ Concierge attends to every need while you are in-residence or away.